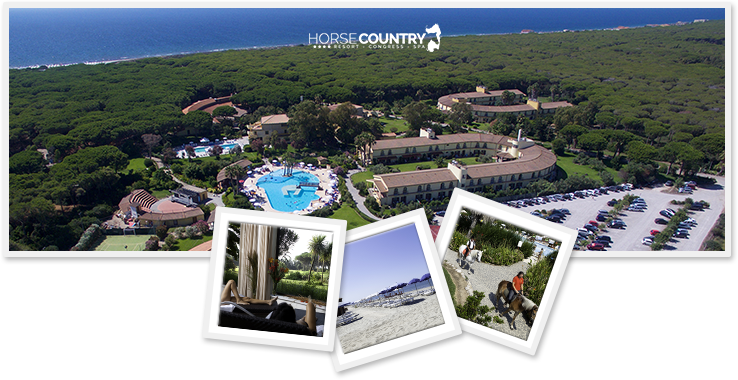 Horse Country Resort was designed to offer hospitality to those who want to bring their passion for the equestrian sports in Sardinia. It’s sourrounded by a secular pinewood forest and it has it’s own private beach. It has a 12000mq2 grass show field for competitions, one of the biggest indoor stables in Europe and a direct access to one of the fastest Endurance paths in the world. The riders will find a friendly and comfortable enviroment to relax in order to perform in the best possible conditions; same as the horses, they will find over-sized boxes (4,5m x 4,5m) to rest before and after the race. WE THANK OUR PARTNERS FOR THE SUPPORT THROUGHOUT THIS EVENT.